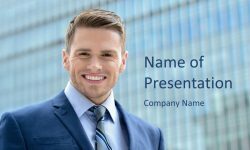 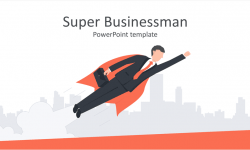 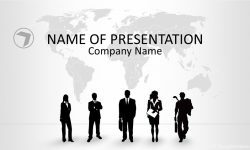 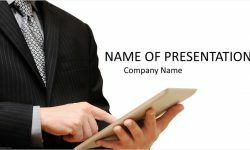 Support your message with this public speaking PowerPoint template. 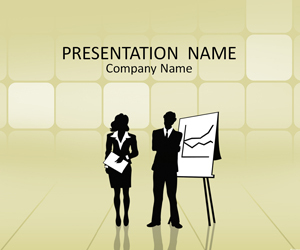 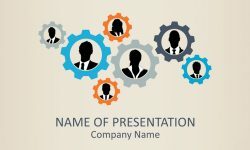 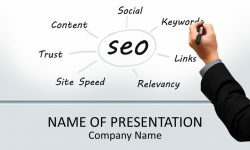 The title slide features a businesswoman and a businessman on a stage giving a presentation. 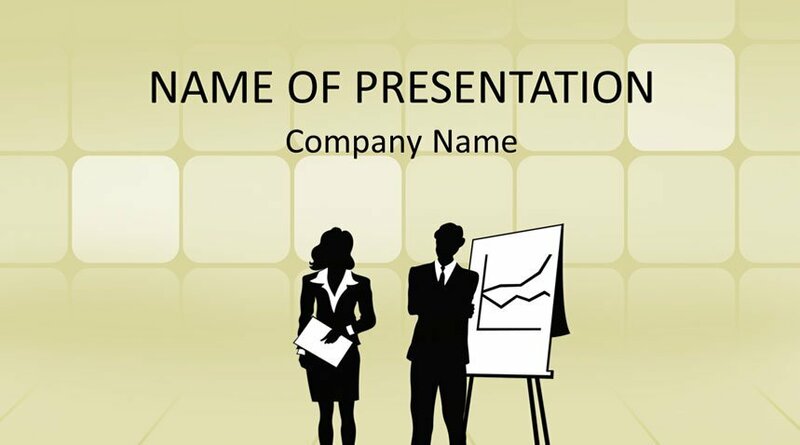 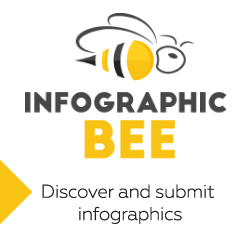 Use this template for presentations on public speaking, communication, etc.